What are you guys thinking about when you hear fourth July? That’s correct! It is special day for all Americans. 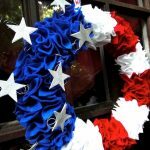 Fourth July is Independence Day of America that is celebrated annually. 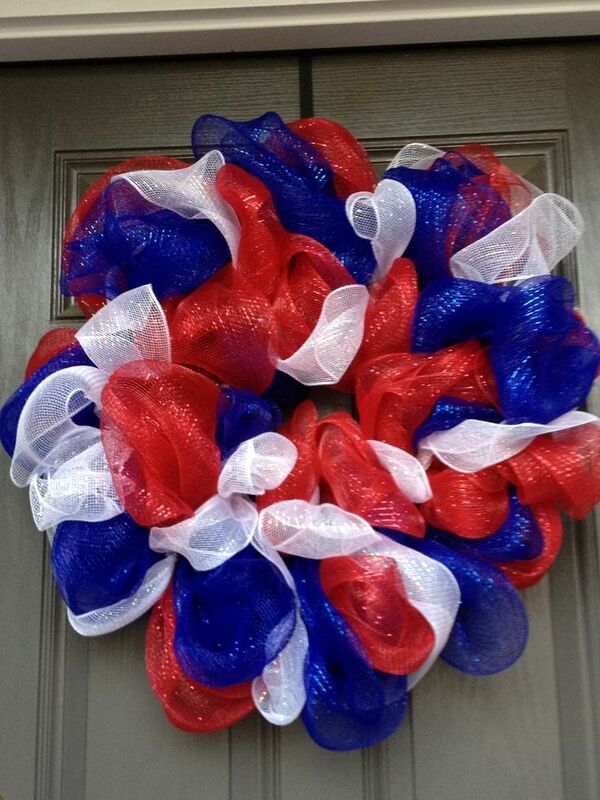 There is many ways of showing the Americans’ love to their country on every Fourth of July. How about you? 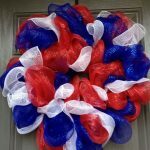 Celebrating the Independence Day of America can be expressed from a creative and artistic work such as Fourth of July wreath. 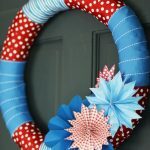 You can make your own wreath as creative as you can. 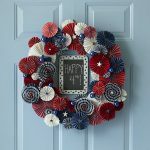 To inspire you more about fourth of July wreath ideas, DIY has shared 8 ideas of 4th July wreaths on its official site. 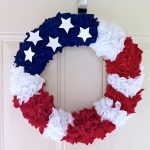 Here it is a list of DIY 4th July wreaths. 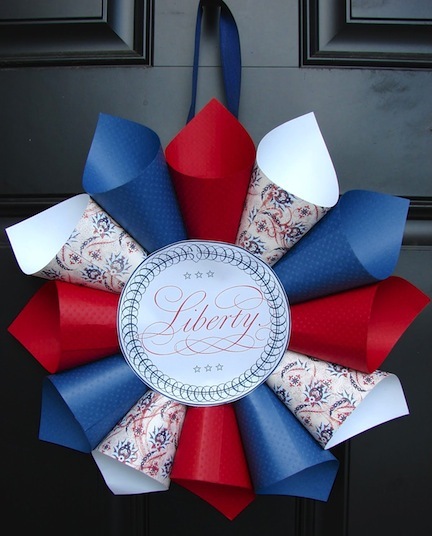 Fourth of July wreath made from colorful papers becomes the first unique work to participate in celebrating the American Independence Day. 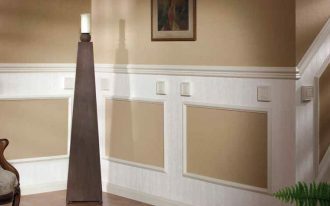 One by one the piece of paper is rolled like a cone. 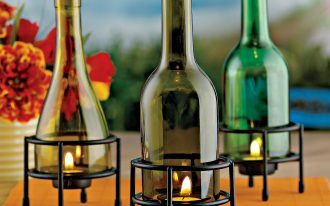 Then, they are assembled and united into a circle form. 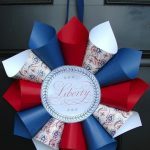 Put a circle-form paper with ‘LIBERTY’ in the center of wreath. 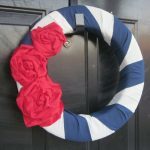 A floral rosette is next Independence Day-wreath idea. 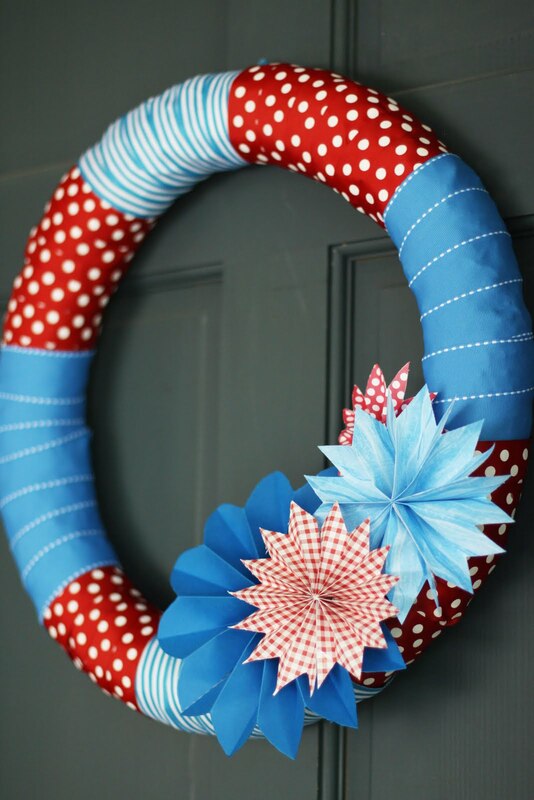 Make it simpler by rolling few rosettes to make a wreath. The result must be awesome. Next wreath idea to beautify the wall or door in your country’s special day is recycled denim wreath. The supplies you need to make this are few pieces of recycled denim and pool noodle (as wreath’s base). 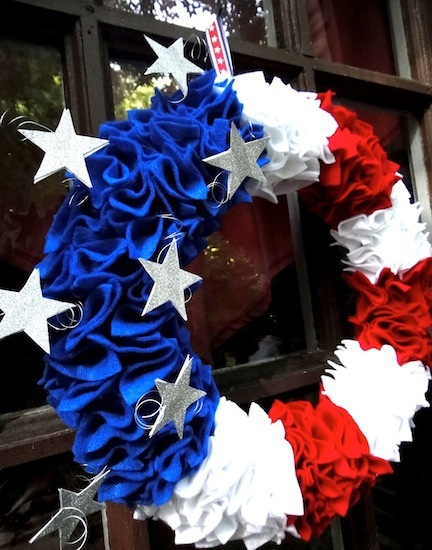 USS America wreath looks sophisticated. 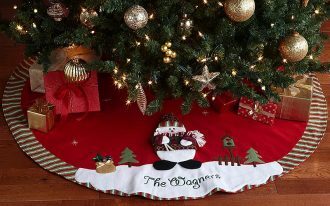 You must disbelieve that this wreath is made from few recycled materials such as drop-clothes, fabric, and Mod Podge. 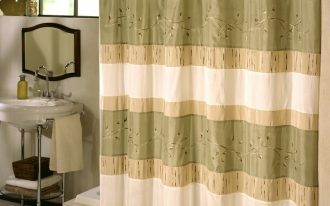 Even though it looks shabby and unstylish, it’s like precious life preserver. 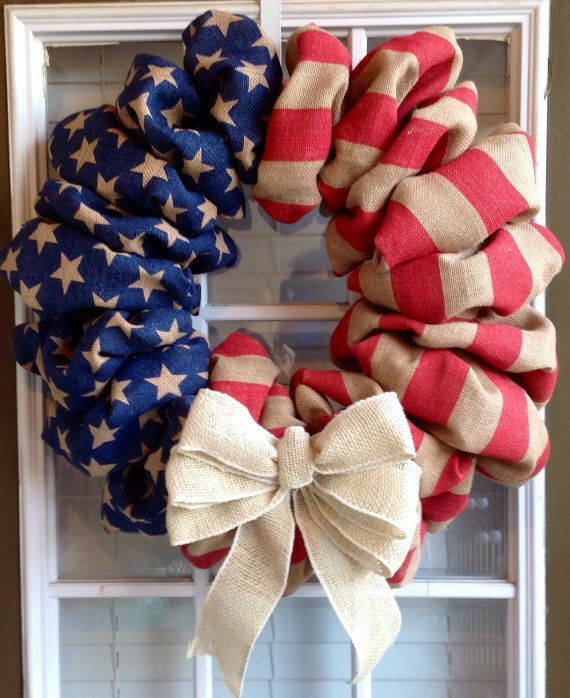 Another creative DIY’s work is USA Bandanas. 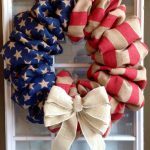 Like its name, the main material of making such patriotic wreath is triangles bandanas that are arranged into a circle form. 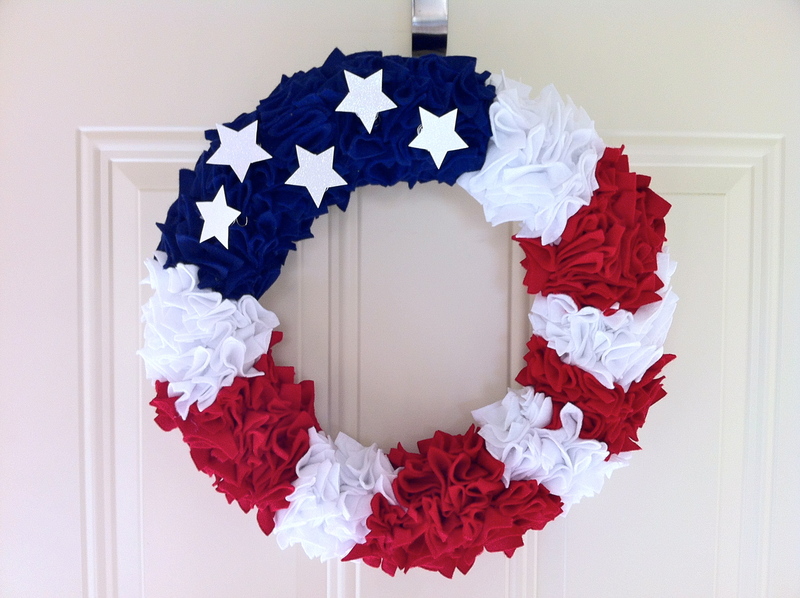 Freedom Ring Wreath looks so on fire and gorgeous. The wreath uses backboard made from red-painted wood. 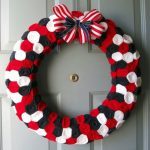 The red backboard is so contrast to the blue Freedom Ring wreath. 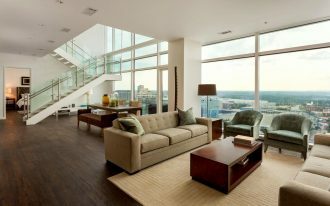 That’s so beautiful. 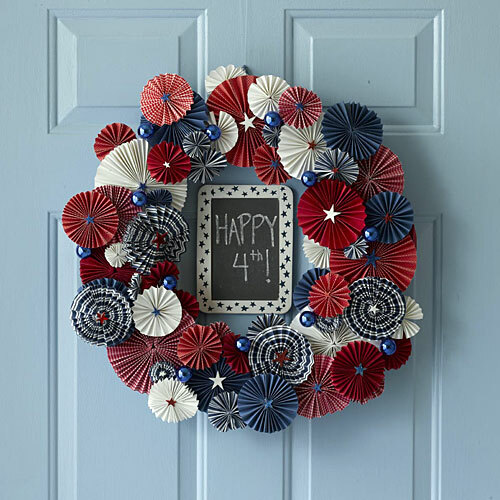 Mini Wreath by DIY can be chosen as another creative fourth of July wreath. 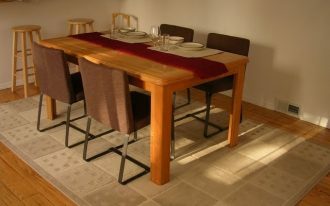 You need denim and burlap as the main materials. 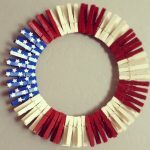 This becomes the most different among other Independence Day wreaths. 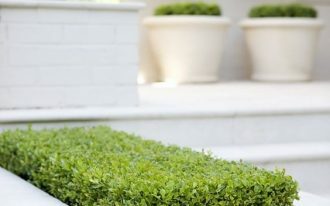 Mini or small size becomes its characteristic. 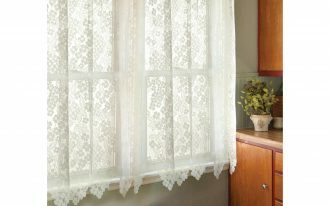 You can use it as clothes pin.